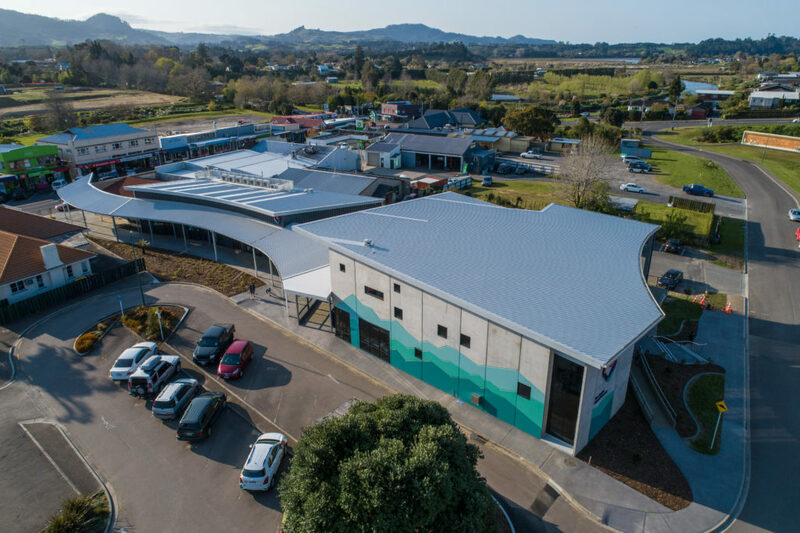 RCP provided comprehensive project management services for Katikati’s first new major public building in decades. RCP took the project from design through to completion, including demolition of the existing dwellings on the site. 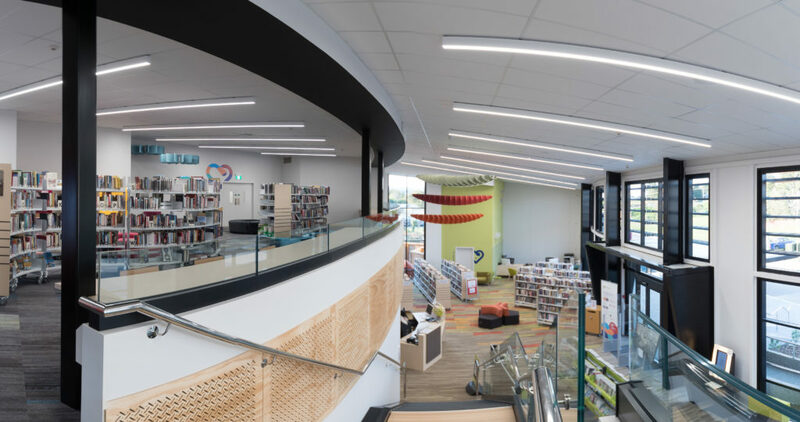 The design underwent a significant value engineering process to meet the $4.5M budget. This new 800sqm Library and 375sqm Community Hub, which were concurrently constructed, are the first to be completed in what will become the new Katikati Town Centre; housing the relocated library and Western Bay of Plenty District Council offices, and has prominent pedestrian links to Main Road and the existing parking area. This new facility marks a big step forward in creating a vibrant town centre for the whole Katikati community. This project was delivered successfully on time and within budget.